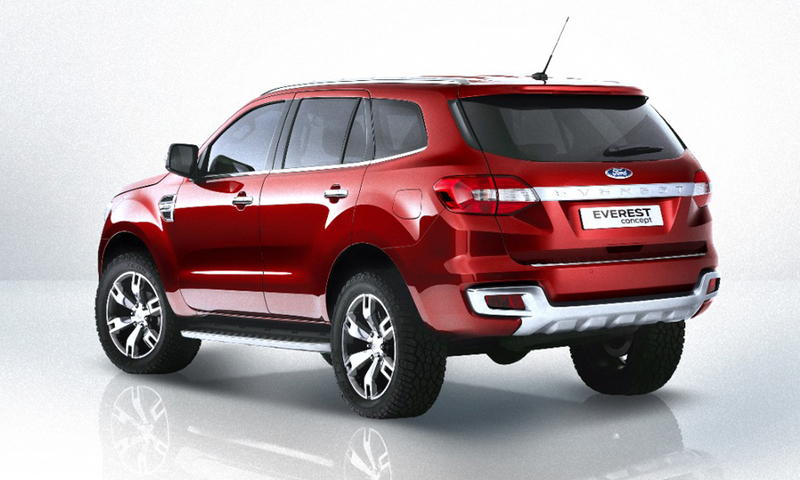 The Everest is a concept version of an "off-road SUV" that will be built by Ford's Chinese partner Jiangling Motors Co., Ford said. 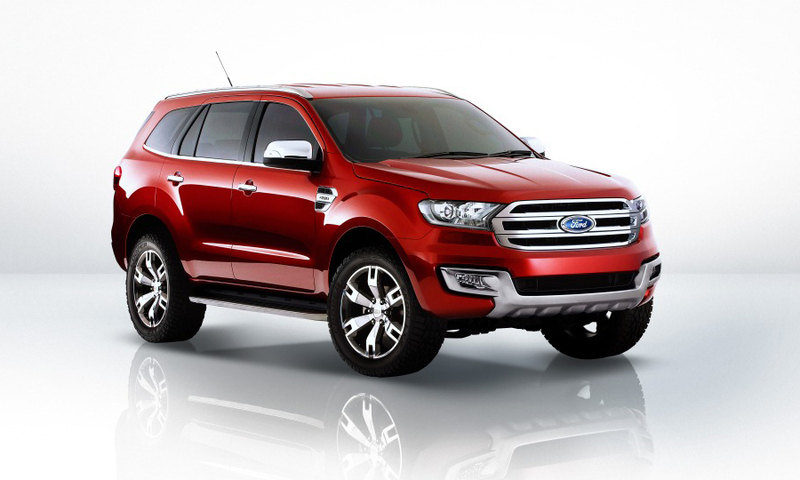 Ford's Asia Pacific design team in Australia developed the vehicle. 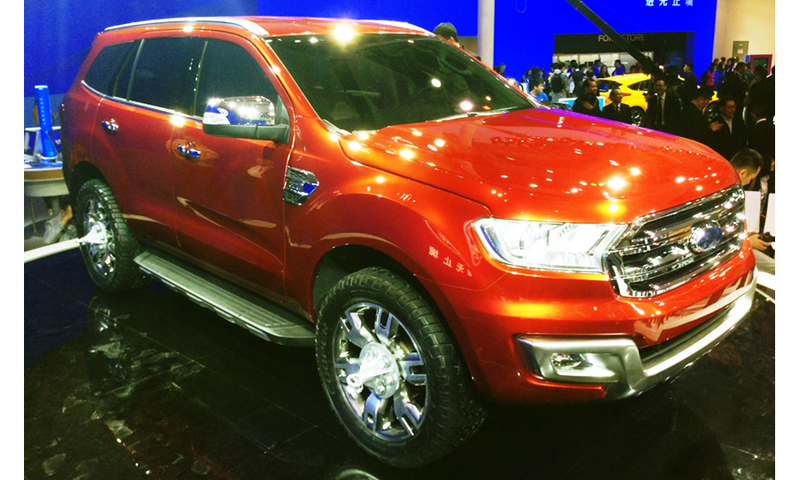 It sports key Ford design cues, starting from a prominent inverted trapezoid grille.